It’s no secret how much I love beauty products, specially skin care! 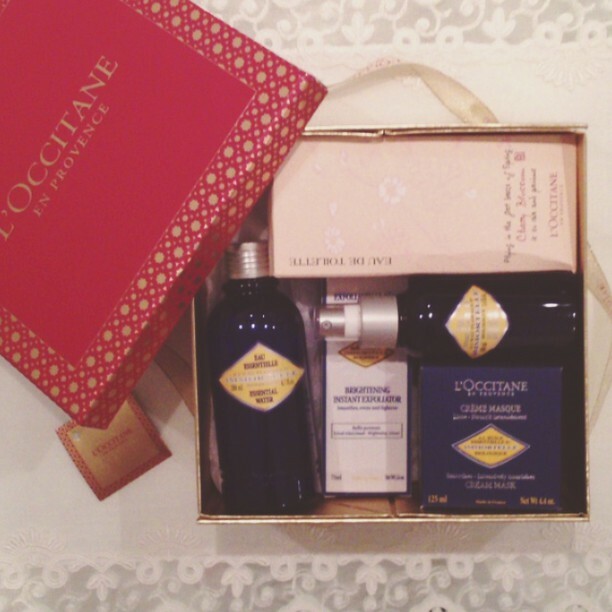 I like to try and experiment every new thing out there, but I stay loyal to few brands that I know I will love every new product they will bring to the table, one of those is L’occitane en Provence; I love the quality and the obvious work they put behind each and every one of their products, both in terms of effect and the straight to point packaging. about 4 weeks ago, I received the Beauty Box of July 2013 and I’ve been putting what came in it to the test before writing this post, so I can be as true as possible with my review. First up, Immortelle Eye Makeup Remover, and Immortelle Essential Water. My 2 favorite picks from the box, and I’ve been literally using them every night since I got them! 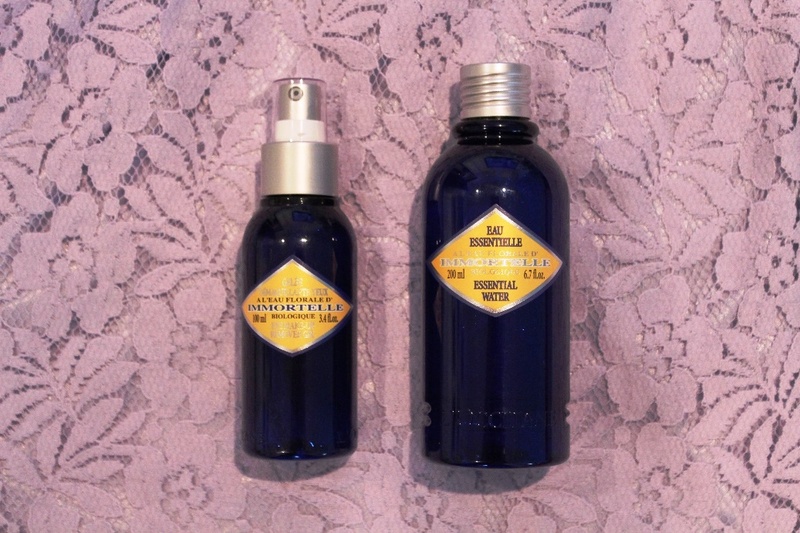 The Immortelle Eye Makeup Remover is great for not only eyes, but also face and lips. It has a velvety gel-like texture that can be used with or without makeup, and most importantly, I does not leave an annoying oil layer on! Personally, I like to use it without water then wash my face after I’m done. It makes my face super fresh and clear. It almost feels like you wash your way to new skin every time you use it! After I wash my face, I pat it dry, then with a cotton ball, I wipe Immortelle Essential Water all over my face and neck, and voila, ready for bed! 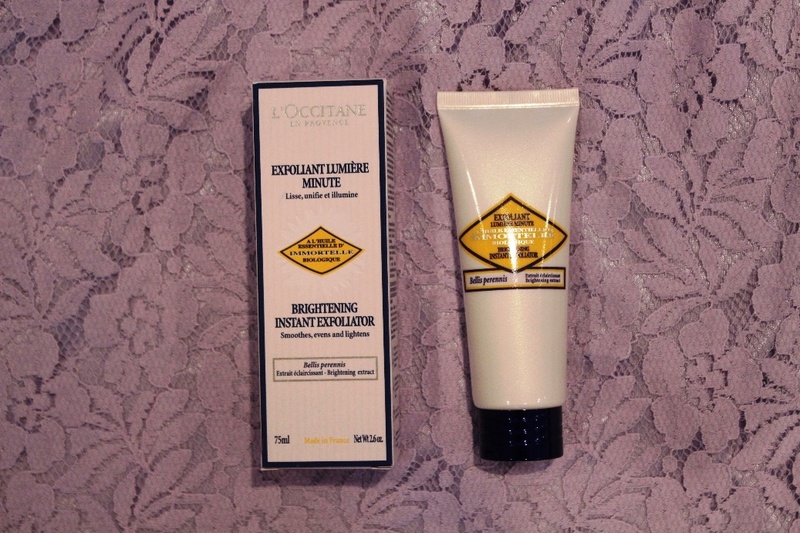 Next in the box was Immortelle Brightening Moisture Mask. Honestly, I’ve got quite fair skin that I doubt could get any lighter, but with using the mask twice a week, I definitely felt my face was more evenly-toned and the pigmentation marks were lighter. It is an intensive treatment that gives skin a real hydration and brightening bath to help to preserve its natural youthful glow. 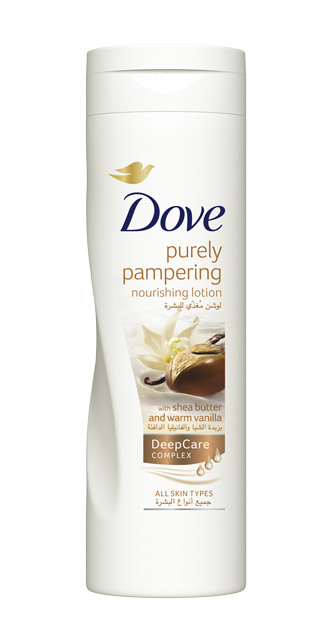 Skin is immediately and deeply moisturized, smoothed, and more firm. It not only contains moisturizing agents, but also restructuring vitamin A, vitamin E, with anti-free radical action, and rice peptides for improved cellular nutrition and oxygenation. Its pure Immortelle essential oil boosts collagen synthesis and helps to stimulate microcirculation to enhance cell renewal. The only downside is the packaging; the jar allows too much air to get mixed with the ingredients each time you use it, which shortens its shelf life. 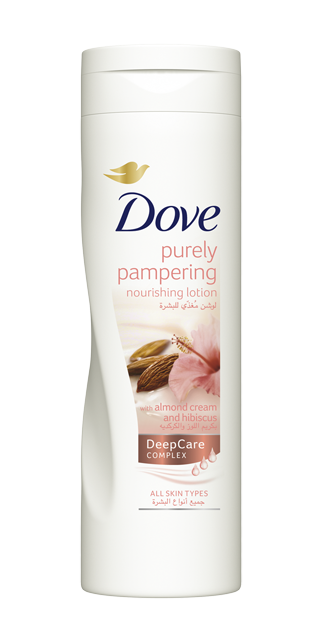 But in general, it is a great product and very much recommended if you suffer from dry skin or uneven combination. Now, the Immortelle Brightening Instant Exfoliator; basically, if you have dry and sensitive skin and you still would like to exfoliate, this is definitely the type of face scrub you would love! It brightens up your skin while leaving it fresh, soft, and hydrated! I’m usually very picky with face exfoliators and scrubs, and I love it! 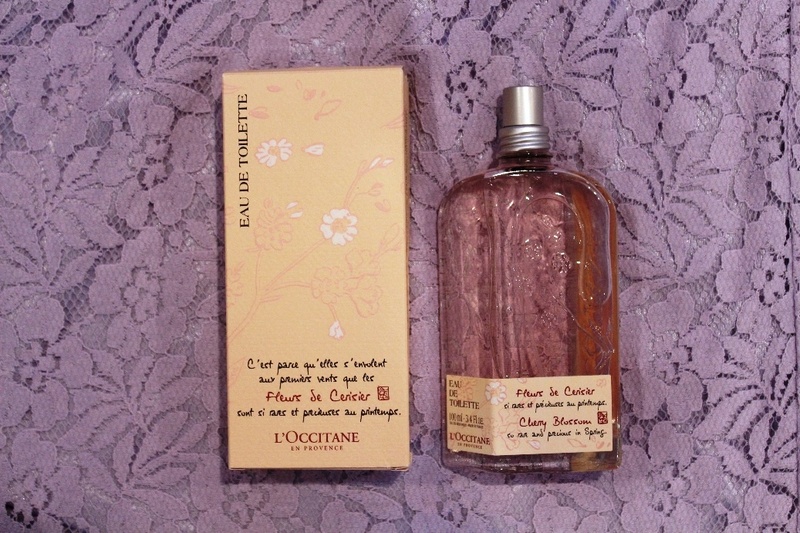 The last item in the box was Cherry Blossom Eau De Toilette, a fresh and floral fragrance that is great for summer and day time. A top note that is sweet and juicy with Cherry and Freesia, a middle note that is floral and feminine with Cherry Blossom and Lilly of the valley, and a base note that is warm and woody with Amber & Musk. This fragrance smells just like the first days of spring! 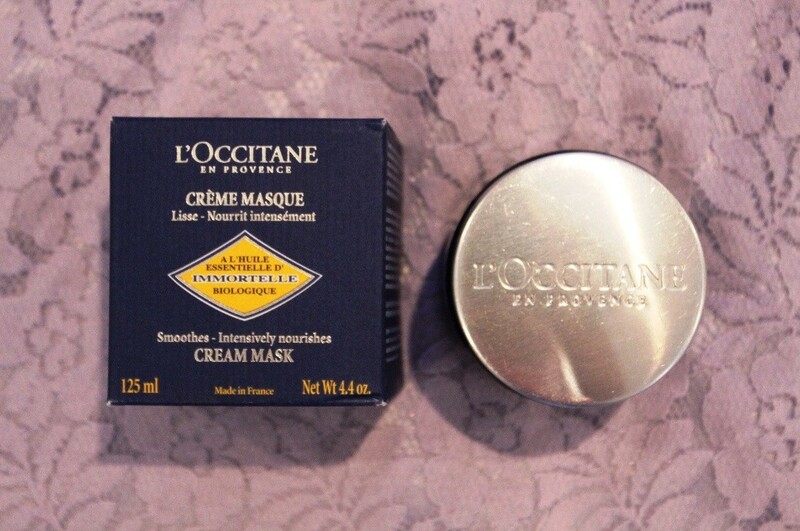 To try or buy any of the above products, visit L’occitane stores at The Avenues, Al Fanar, or find their products at Tanagra stores. The celebrity lifestyle is a heady mix of beauty and glamour. One minute stepping out in style for a premiere, the next posing for a photo shoot, and always managing to look flawless. It does leave us wondering how on Earth DO they do it? Well, the secrets are out! 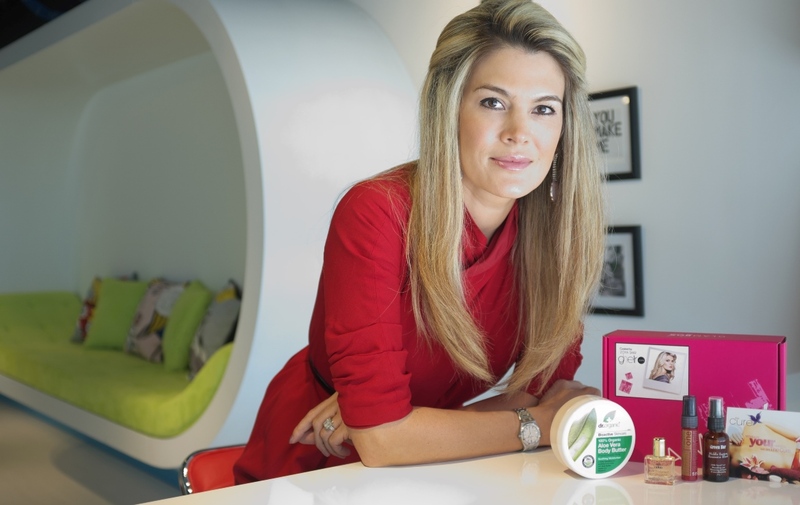 GlamBox has proudly collaborated with five of Dubai’s most influential beauty and fashion celebrities to curate a special edition for summer 2013. These inspiring fashionistas are now revealing their favorite beauty products especially for you Glamistas! 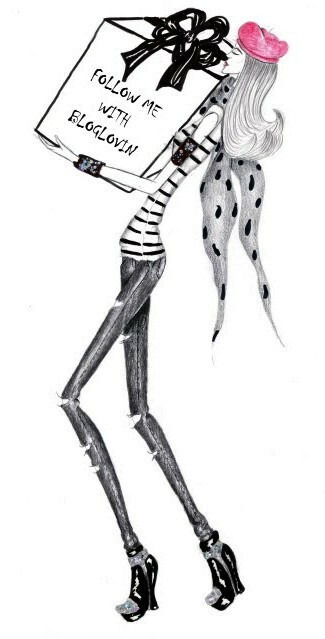 So, who are they?! How do you get your hands on these GlamBoxes full of celebrity beauty secrets? 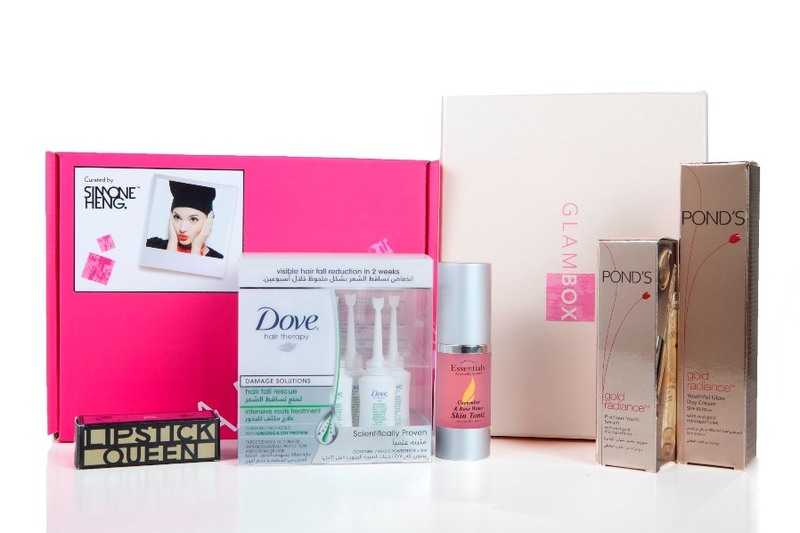 Simply spend AED 500 on GlamBox.me to either purchase a subscription or a product from the GlamShop in July or August to receive a Celebrity GlamBox of your choice. And keep following the GlamBox Facebook page for further chances to win them, too. Remember, these GlamBoxes are limited edition and the offer will only be available while stocks last.